Early Bird Registration Opens Wednesday, May 15th, 2019. 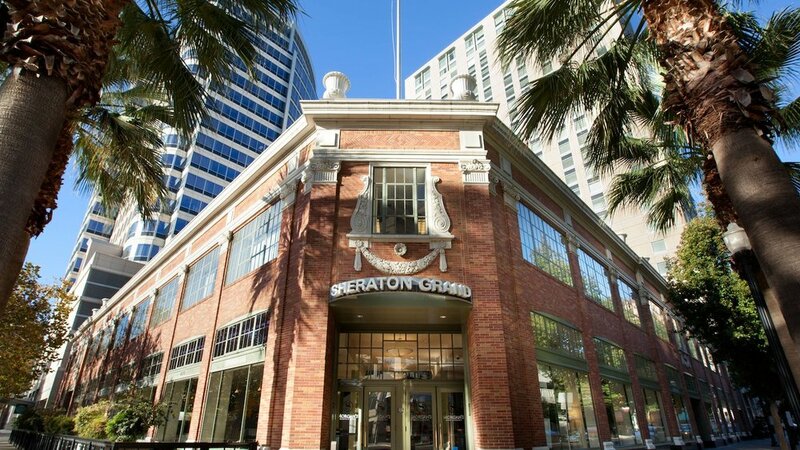 The Sheraton Grand Sacramento Hotel, which accommodates 425 attendees per day, is located in downtown Sacramento, just 12 miles from the Sacramento International Airport, and with easy access to US Route 50, as well as I-5 and I-80. The convenient downtown location will give you the opportunity to stretch your legs in the evening and walk to our State Capitol and its museum, the Golden 1 Center, the Governor's Mansion or to historic Old Sacramento. The Hyatt Centric Hotel Santa Barbara, which accommodates 230 attendees per day, is a historic beachfront hotel. It is located 12 miles from the Santa Barbara Airport and minutes from Santa Barbara’s downtown, on Cabrillo Boulevard, just across from East Beach, close to the Santa Barbara Botanic Garden, and other local attractions like Stearns Wharf. Beyond Escape 2018, A Huge Success! You! No really, last year we had everyone from Accountants to Superintendents to Budget Analysts to CBOs to Fiscal Services Staff to Purchasing Staff to COE Services Staff to Payroll Services Staff to Executive Assistants to IT Staff to Program Managers and Software Support Experts. To learn all about Escape Online — from employees to requisitions, from retirement regulations to budget revisions, from setup to step-by-step — and all of the reports and tips and tricks in between. Even if you have attended before, this year's thought-provoking breakout sessions will provide excellent learning opportunities. Don’t forget that Escape Technology is on Twitter. Our Twitter handle is @EscapeTechno and we tweet often, so be sure to follow us for Escape news, fun photos and updates. We will tweet before, during and after the conference with the hashtag #BeyondEscape19.